The research report is the intellectual foundation of your efforts to understand and contribute new insights about collapse and sustainability. It should contain the following identified sections (use these headings in your paper). Please note that most of these sections are in your research proposal. Do not, however, feel limited by anything in your research proposal; your research will evolve! Remember, the topic you select must use the past (prehistoric to historic) to inform a currently relevant collapse/sustainability problem. Specifically, past cultures/histories and/or technologies are to be used to provide insights into contemporary challenges. 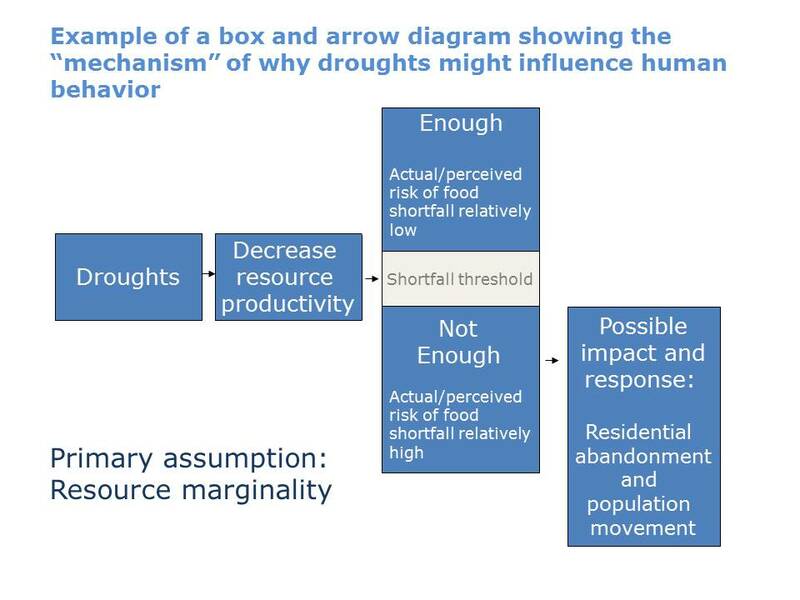 Find a sustainability challenge in the present (a question) and ask the past for an insight. The book, The Craft of Research by Booth et al. is on permanent reserve in the library. Some examples of research reports developed into websites in a similar course I have taught. 1. Introduction: Describe the problem your report addresses. State your research question and central claim (the thesis you will argue). Remember, you are taking a question from the present and asking the past for insights. Pay attention to the first sentence of your report; this is the first impression you will make on your reader. Preview your argument (list your reasons) and the structure of your argument so that your readers will be better able to follow the details. Don't hesitate to use easy to follow sentences like, "The purpose of this report is to..." or "This report considers x to better understand y. I make three arguments: first...second...third.." OR "I provide three reasons in support of the central claim of this paper: ............" (2-3 paragraphs). Structure the Introduction using the ABT method. 5. Present Reason 1 why your readers should believe your claim. Present the evidence and data that demonstrate the veracity of your claim. Respond to potential objections, if you can think of any. (1-3 paragraphs) Note that simply citing something that someone said almost never constitutes convincing evidence---find the data/evidence they used to support their assertion and evaluate whether you are convinced by the data and use it in your argument (with citation to the source) if you are. The section heading/title should be a brief statement of the reason, not "Present Reason 1". An example of a heading for a reason is: "No Evidence for Ecocide." ​9. References Cited. Follow a consistent bibliographic format common in your discipline for citing your sources (which must be primarily peer-reviewed sources!--see below for data sources). Citing Sources, IMPORTANT! Please note that whenever you use the ideas or words of others, you must place a citation to that author/source in your text. Otherwise, you will be committing plagarism (a violation of the Honor Code). All paraphrasing requires the author's last name and year of the publication and all quotations require the author, year, and specific page number. Please re-read pages 191-197 in The Craft of Research. I expect you to download a free trial of Scrivener. It will help you structure your writing, ensure you do not miss important pieces of your argument (if you populate the sections to the left), and allow you to enter into and navigate any part of your report quickly. I recommend you set up your report in Scrivener as I have done to the left. Think of each white rectangle next to text (i.e., "Introduction to topic and claim") as a separate paragraph. Most, perhaps not all, pieces of your argument will be in separate paragraphs. Some pieces may be combined into a single paragraph. For example, your Evidence and Data may be in the same paragraph and your introductory paragraph may include your brief argument on why your question/claim is important. Before you begin writing your report I suggest you re-read Part IV, Planning, Drafting, and Revising, of The Craft of Research. The book is your essential resource to assist you in your research and writing process. RUBRIC: Please review the criteria I use to evaluate research reports (click here). 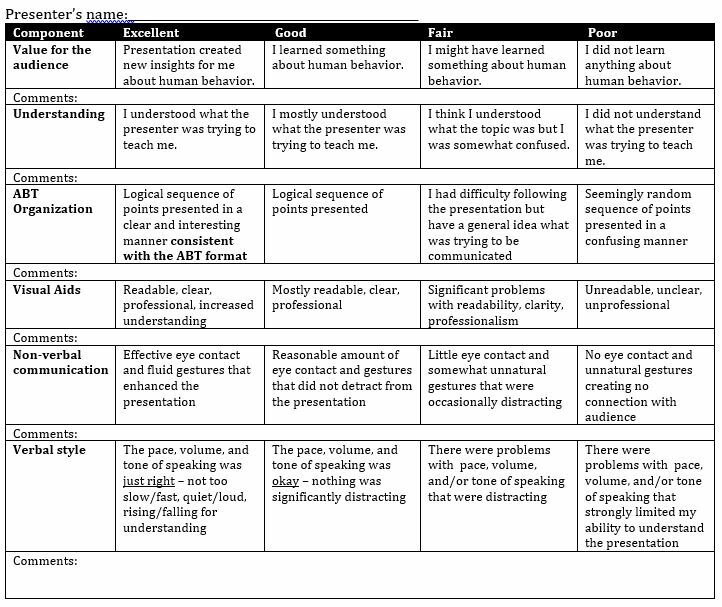 PRESENTING YOUR REPORT: Please click here to see the rubric. Length: approximately 5-7 pages, double spaced. This means that 4 pages is too few and 10 are too many. Tables, figures, etc. are in addition to the 5-7 text pages. You may add appendices of any length. These databases can be accessed by going to the library’s home page. Click on the Databases A-Z List link to access these databases which are arranged in alphabetical order.